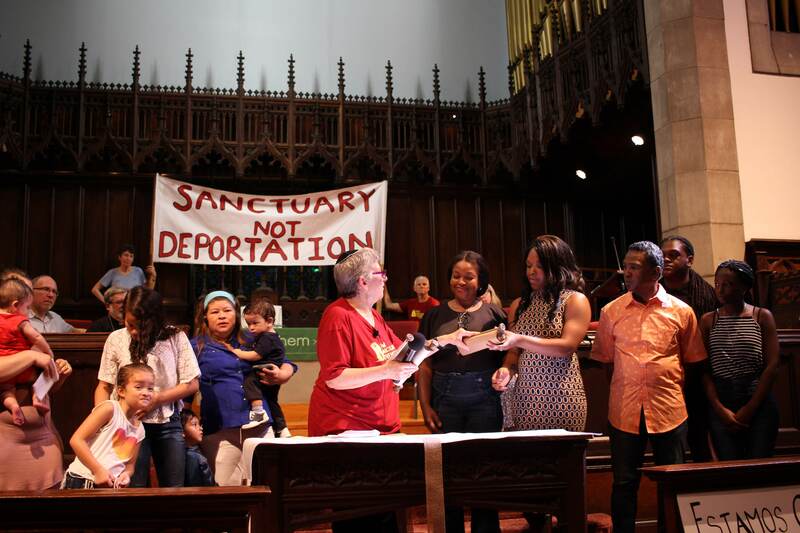 After months of organizing for Congress to pass immigration reform, the national movement shifts to focus on pushing President Obama to take Executive Action to stop deportations and keep families together. While the Senate did pass immigration reform, Congress failed to take action and Obama’s mass deportation programs continue to deport 1,100 a day. Obama has the legal authority to take action to keep families together, and should do so immediately.